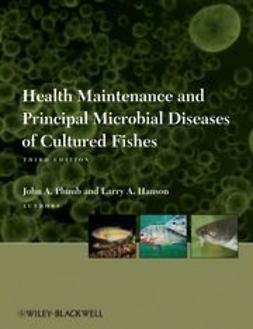 Health Maintenance and Principal Microbial Diseases of Cultured Fishes,Third Editionis a thoroughly revised and updated version of the classic text. 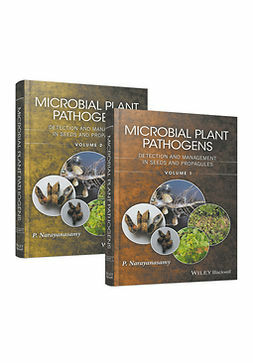 Building on the wealth of information presented in the previous edition, this new edition offers a major revision of the valuable health maintenance section, with new pathogens added throughout the book. 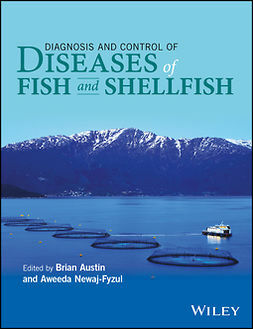 Health Maintenance and Principal Microbial Diseases of Cultured Fishes, Third Edition focuses on maintaining fish health, illustrating how management can reduce the effects of disease. 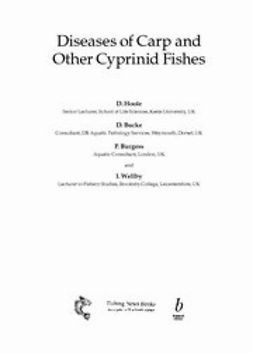 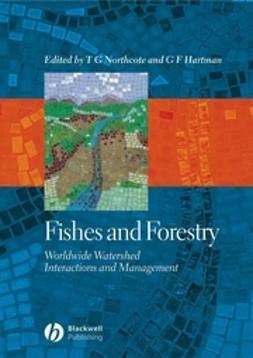 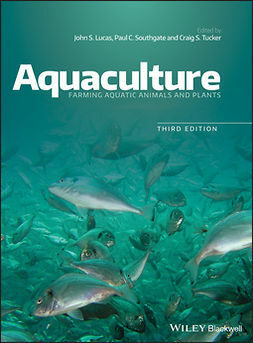 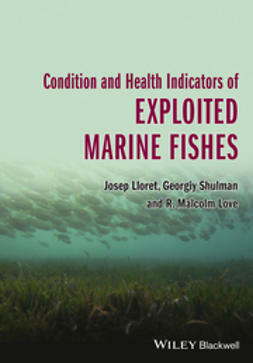 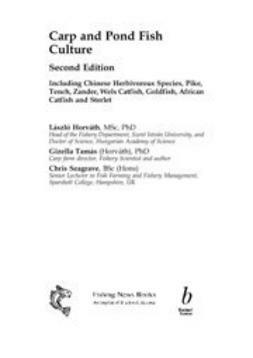 The text is divided into sections on health maintenance, viral diseases, and bacterial diseases, and covers a wide variety of commercially important species, including catfish, salmon, trout, sturgeon, and tilapia.This book is a valuable resource for professionals and students in the areas of aquaculture, aquatic health maintenance, pathobiology, and aquatic farm management.